I think the beast d4signs and concepts have been the best parts of this film. 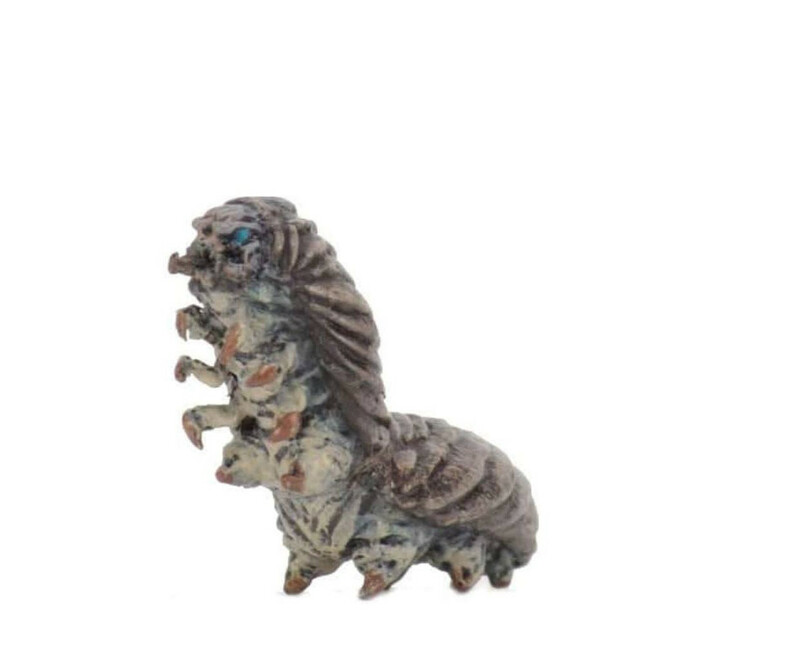 Although having Mechagodzilla be just nanometal after having already lost was... disappointing. Godzilla Earth as Nature's Fury was cool. Plus he looks good. Ghidorah as sime kind of Cthullian interdimensional Elder God type beast was pretty good. My two complaints are Virtually everybody who 'escaped' from Earth at the beginning of the first film dies horribly. With Ghidorah annihilating the ship and all aboard in his first act. The whole 'humanity will inevitably rebuild and evolve technologically, only to be killed again'. I was getting Mass Effect 3 flashbacks to their whole 'organics build synthetics that will ALWAYS kill them. This is inevitable'. So, sounding like a rehash of Blue Gender, where the moral is, "Technology bad, it makes monsters, everyone should regress to stone age and be happy. 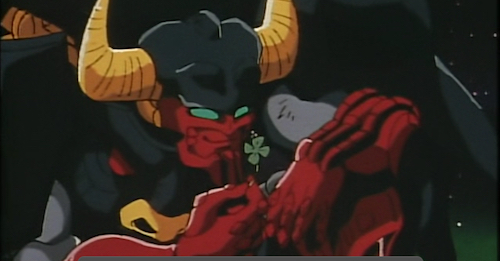 And shame on you for liking mecha." Also, alledgedly, Toho gave this set of films strict limitations on how much of the monsters they could use, and how they really restricted the monster battles. I don't if this is true, or where to find the specific info. So take that with a grain of salt. 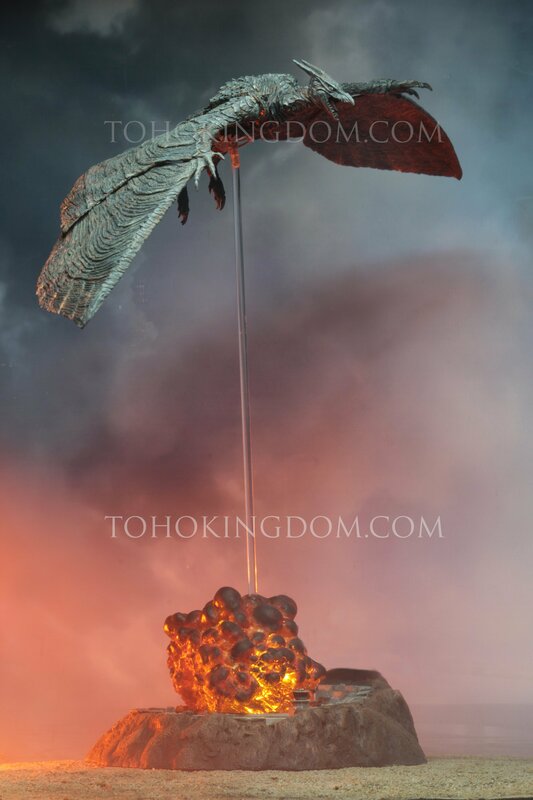 That Ghidorah is three kinds of awesome! 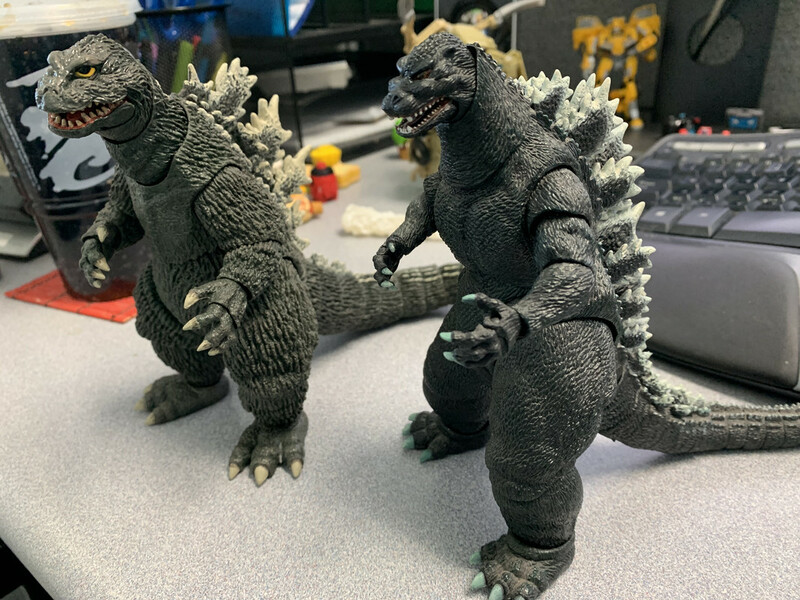 Neca showing off their new Godzilla figs. Edited by Master Fwiffo, 16 February 2019 - 06:04 PM. Looks like you have a tag-along link there, Fwiff. Thats what I get for free image hosting. 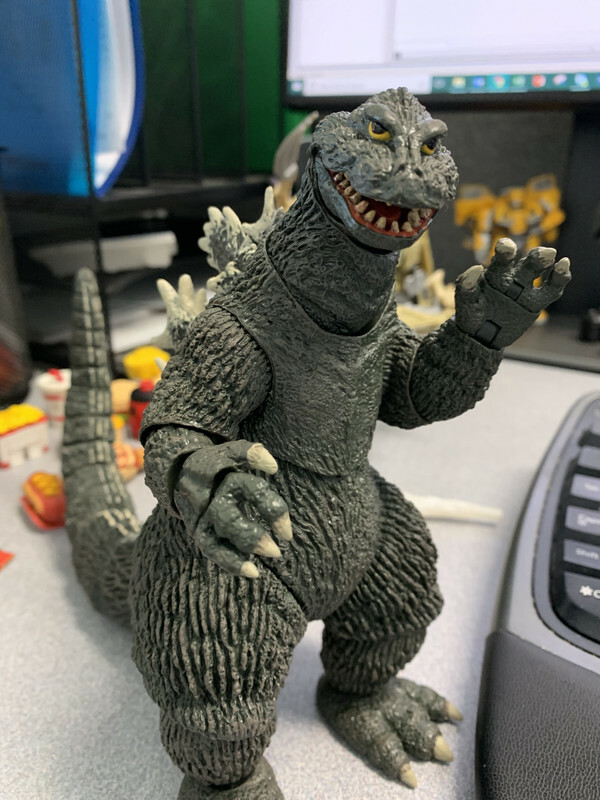 Necas 65 KKvsG Goji may be their best figure yet. I have him here alongside his 90s big brother which was their first Godzilla figure, and the joints and posability are so much better. But that will never change the fact that the design looks doofy, lol! Guess the Netflix Ultraman just...ignores everything that happened after Ultraman. Netflix Ultraman series dropped today and its really good. Im about 5 episodes in to it and Im really enjoying it. Im not super up on Ultraman lore but Ive watched the entirety of Ultraman and Ultraseven, as well as several of the newer shows, and Im catching lots of references, as well as others I feel like I should get but am missing. Stylistically, it seems to take a bit more after Ultraseven than is namesake, with the hero remaining human size but constantly battling a bunch of aliens (several of whom are instantly recognizable classics). The animation in any part that isnt an action sequence has a low frame rate that makes it a pain to watch, and the dub job is average - but remarkably both these issues utterly disappear when a fight happens, and it feels a lot more like a very complete and very fun show. Im definitely finishing this one! Its an adaptation of an Ultraman manga that is a direct sequel to the original, so it bypasses a lot of new comer lore issues by not needed you to seen any of the shows, short of knowing original Ultraman. A lot of the references go over my head since i do only know of Ultraman, only ever having seen reviews or read up on the franchise. But this is definitely a good show, though i do agree that the non action framerste feels off and not all the dub voices are good. I hope they make more of this, because these 13 episodes are a great start. The series was great. I nerded the hell out when Ultraseven showed up. Hoping for more! Its an 8/10 because I had to dock it a point for Ultraman never going giant. In cae anyone doesn't know already, the manga has been licensed in English for a while and volume 12 is coming out in a few months. 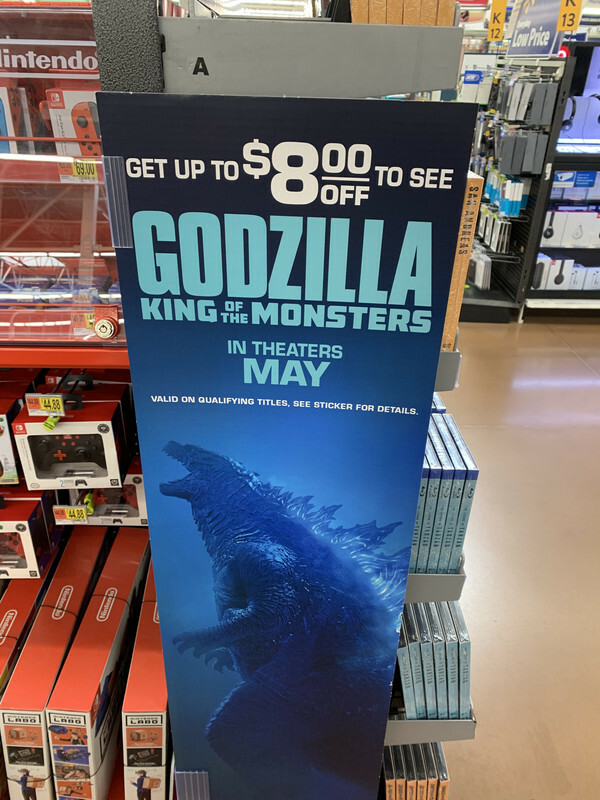 Was disappointed to find no Godzilla toys at Walmart but found good deals in the movies instead! 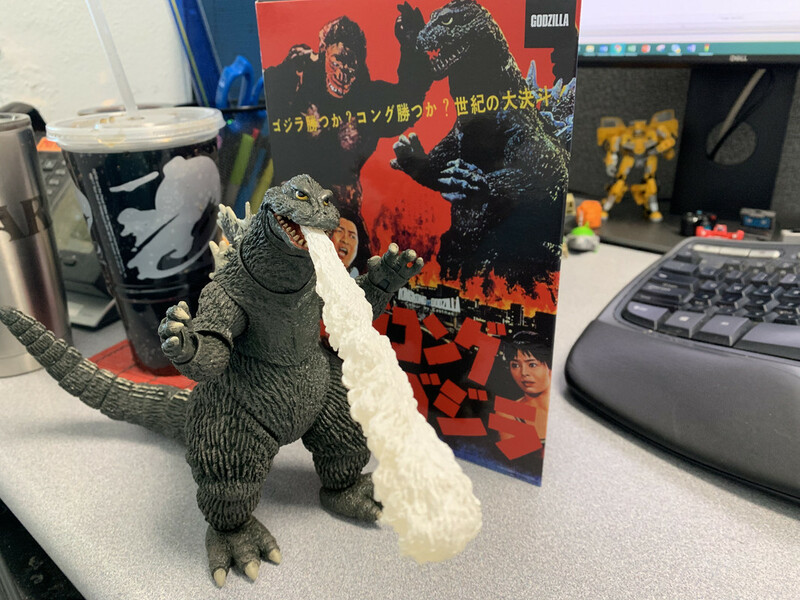 Buy one of these Kaiju or Disaster films in swanky packaging to get $8 off Godzilla: King of the Monsters Tickets. I grabbed The Meg, but if youre missing them, its a good time to get Rampage, Ready Player One, Kong Skull Island, Pacific Rim or the 2014 Godzilla.